May is a really lovely month to properly introduce your early summer purchases. 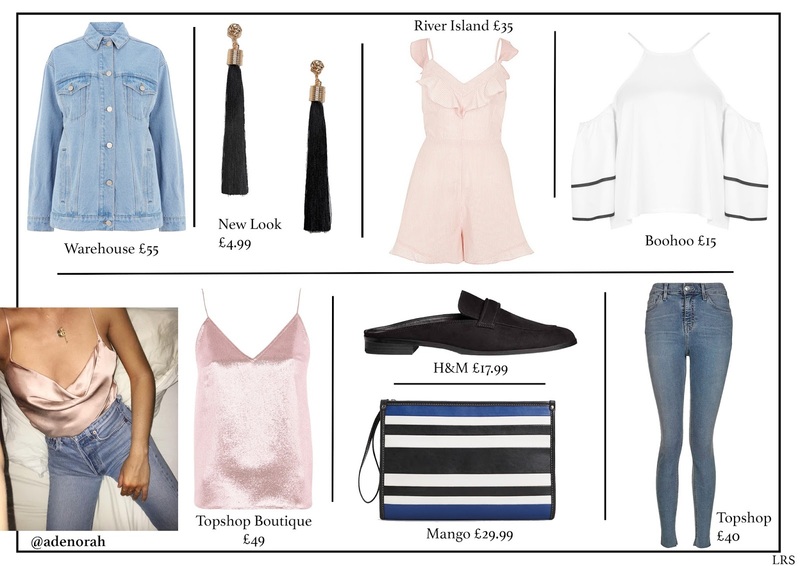 Cold shoulders, backless shoes and super-sweet playsuits demonstrate our belief in rain-free days, while denim is still present for the less trusting. Use your accessories to bring an element of fun into your outfits with tassel earrings and a Celine-dupe clutch.